Great news! Urban Decay Cosmetics has opened their first Miami Macy’s cosmetic counter in Miami International Mall. UD held their grand opening party on May 30th, 2015 featuring UD Team Miami Makeup Artists and DJ Kristen Knight. UD Makeup Artist Mickey Fitzpatrick had informed me about the event since he knew I’m an Urban Decay addict. 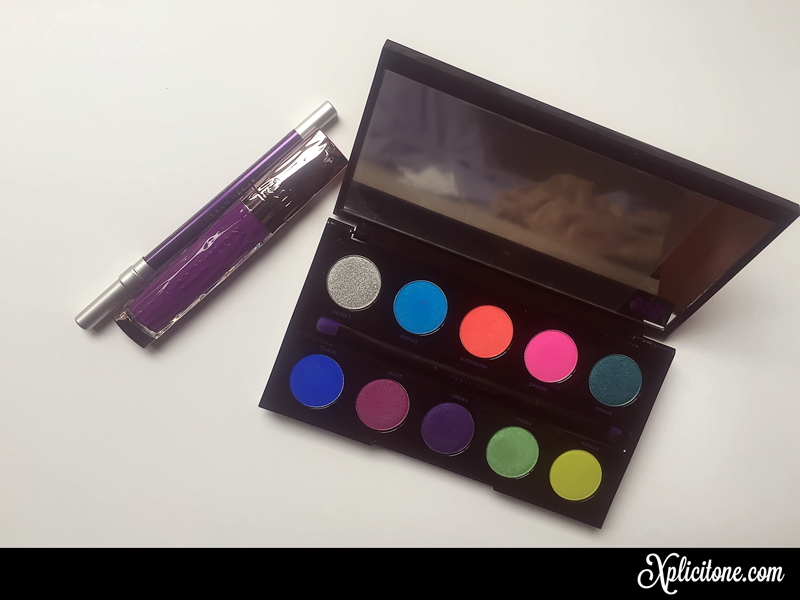 Urban Decay has been my favorite brand for 10+ years now, its one brand that never disappoints me… thus far. Well of course with a visit I could not leave empty handed. That’s right, along with my purchase of three new items, I received a gift with my purchase. Overall, it was a blast and I’m glad I made the trip to the party. 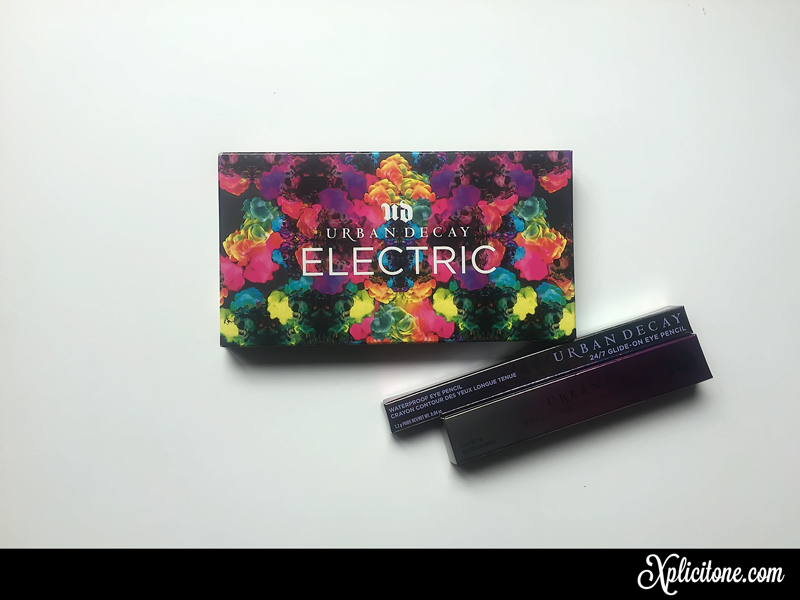 Check back for a review on these Urban Decay additions. P.S. 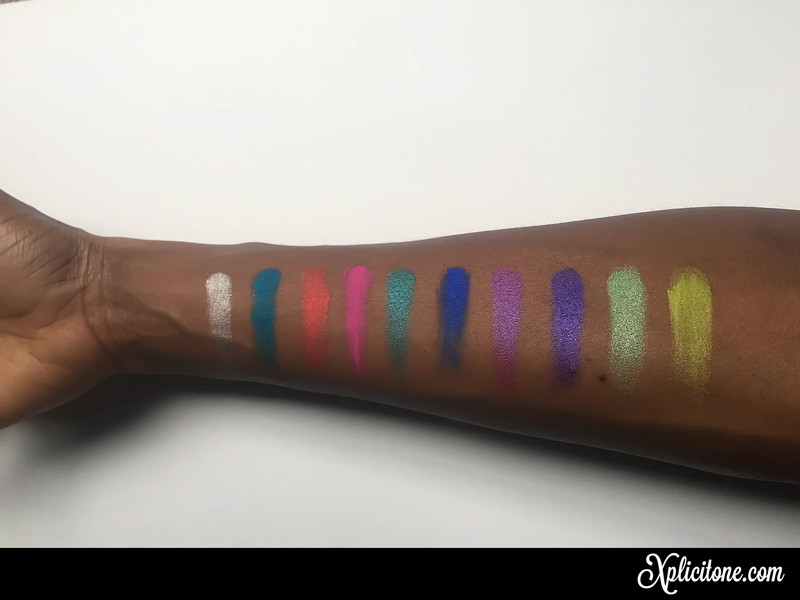 I am not paid or sponsored for these items by Urban Decay, Macy’s, Sephora.